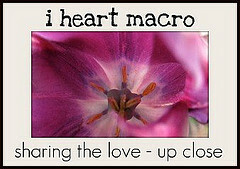 This is me jumping on the bandwagon for Studio Waterstone's "I Heart Macro" Sunday post. Since I celebrated Mother's Day with my mom and grandmother yesterday, I decided to escape the internet's profusion of mother's day well wishes and gushing about children while I wallowed in my childless state. Pat and I packed up and headed to the beach! 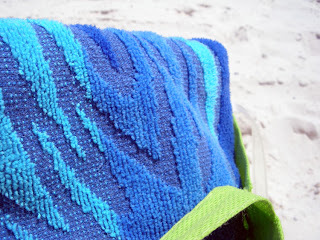 After some time with my toes in the sand, I'm feeling much better now! Join in or just check out the fun at Studio Waterstone today! Thanks Patty. I hope you had a loverly day! 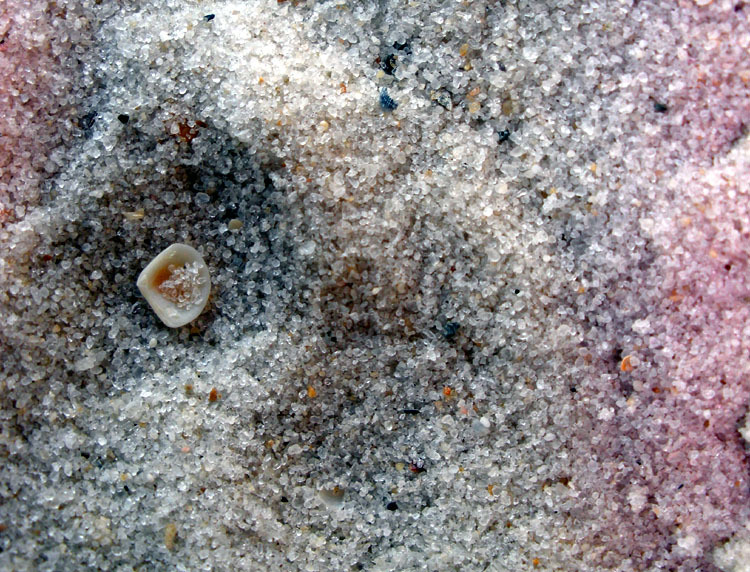 Toes in the sand can make a lot of things better...glad you had a good day! I could use an escape like this right about now! With a restaurant, Mother's day is the busiest and father's day is the second busiest of the year. I am whooped! Love the macro shot, glad you joined in the fun! Here's hoping you get the rest you need!! Thanks for stopping by. I'm hoping to get to visit more of the other macro ppl later today! Thank you for participating! And I'm so envious - toes in the sand sounds pretty fantastic. Hope you had a wonderful day. 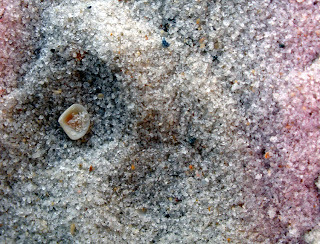 The sand and the saltwater was fantastic. Just what I needed. Thanks for stopping by.